Faith Lutheran Church in St. Charles, MN has a long history in the community. They continue to offer regular worship services and provide Sunday School and Faith Formation to the youth of their congregation. All are welcome! 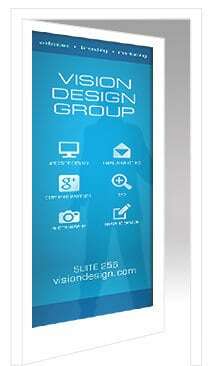 A new website was created to offer visitors the vast array of information in a more orderly manner. 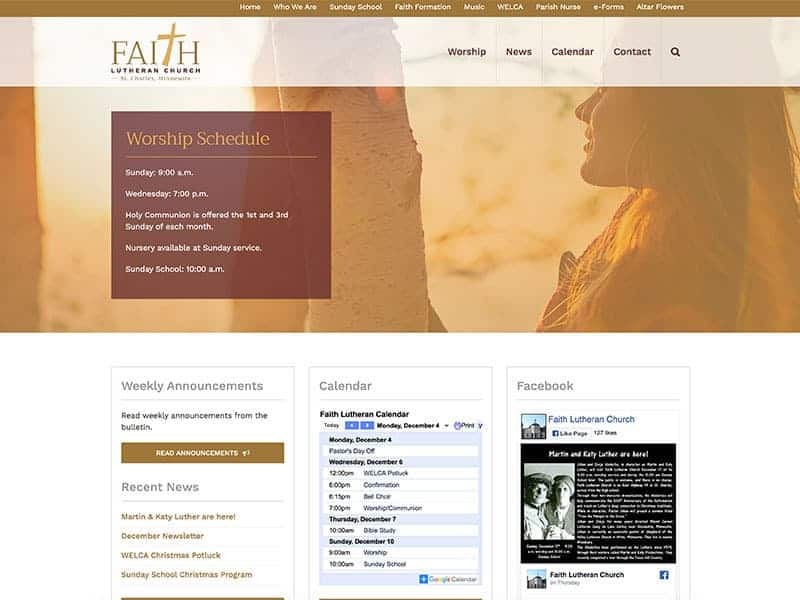 Parishioners and visitors can now easily find schedules, upcoming events and information on all their programs. With the new website, staff can now easily make changes and updates. Struggling to keep your website up to date too? Contact Us today to discuss how we can help!